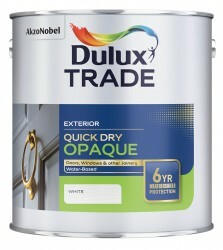 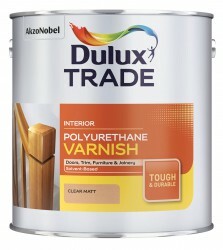 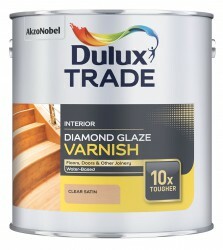 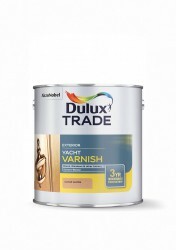 A water-based interior varnish containing polyurethane which gives a tough and durable finish. 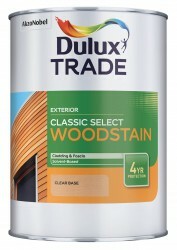 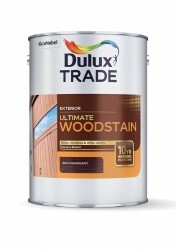 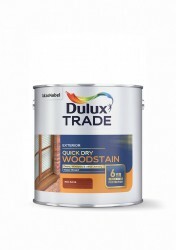 It can be used over bare wood and previously stained or varnished surfaces. 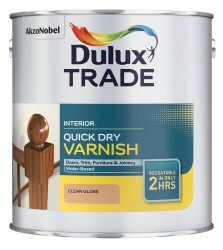 Rapid drying properties allow work to be completed quickly. 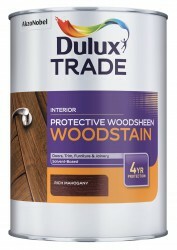 It is suitable for use on interior wood, veneer, cork and chipboard.